Item # 308821 Stash Points: 6,495 (?) This is the number of points you get in The Zumiez Stash for purchasing this item. Stash points are redeemable for exclusive rewards only available to Zumiez Stash members. To redeem your points check out the rewards catalog on thestash.zumiez.com. 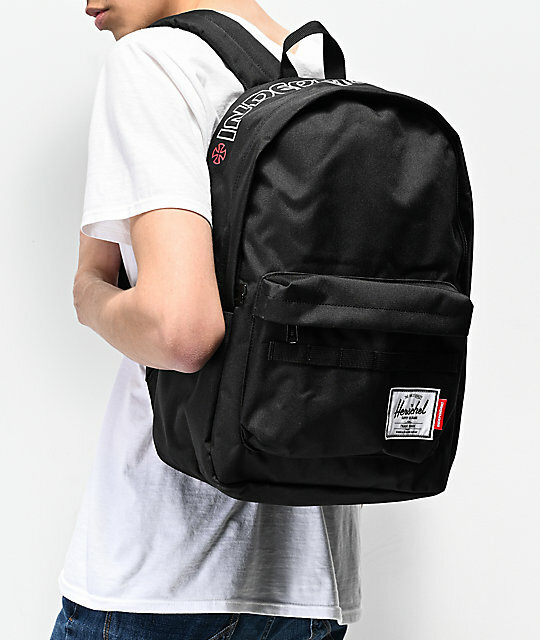 A mixture of streetwear-inspired flair and skateboarding's edge, Herschel and Independent Trucks present the Classic XL Black 30L Backpack. 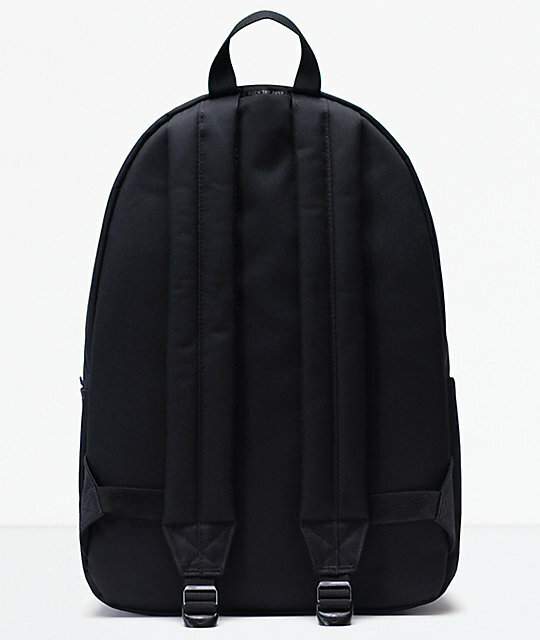 This everyday bag offers a generous 30L carrying capacity that includes both a front storage pocket and large main compartment with internal laptop sleeve. 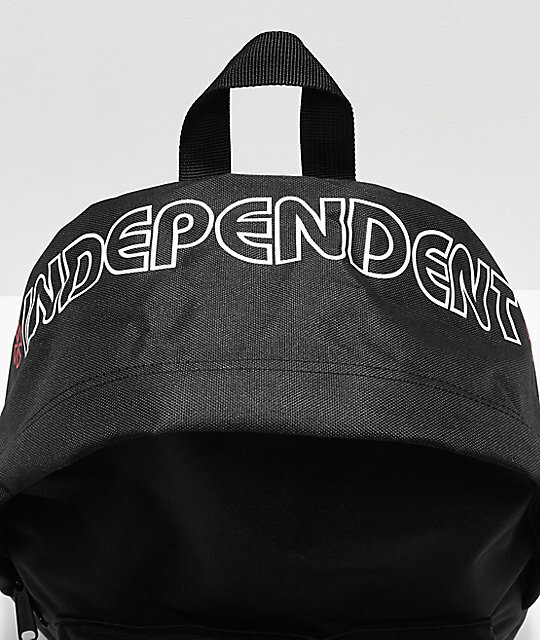 Complete with Independent's iconic logo lined within the interior and featured with the iconic skateboard company's script across the top of the exterior, this is a limited edition one-of-a-kind accessory. 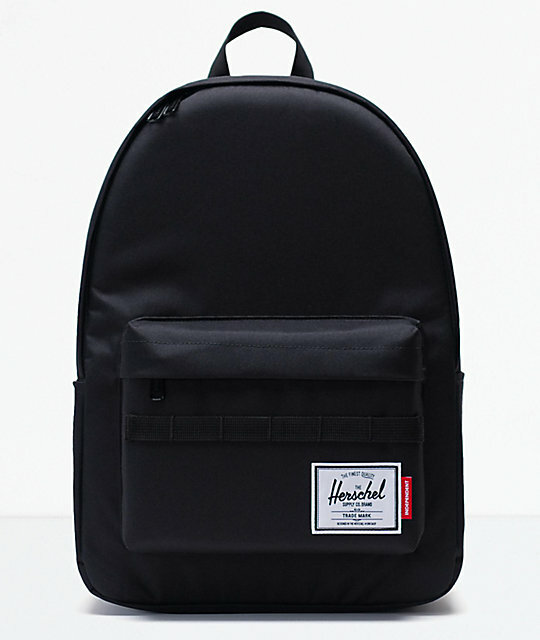 Classic XL Black 30L Backpack from Herschel Supply Co. x Independent Trucks. 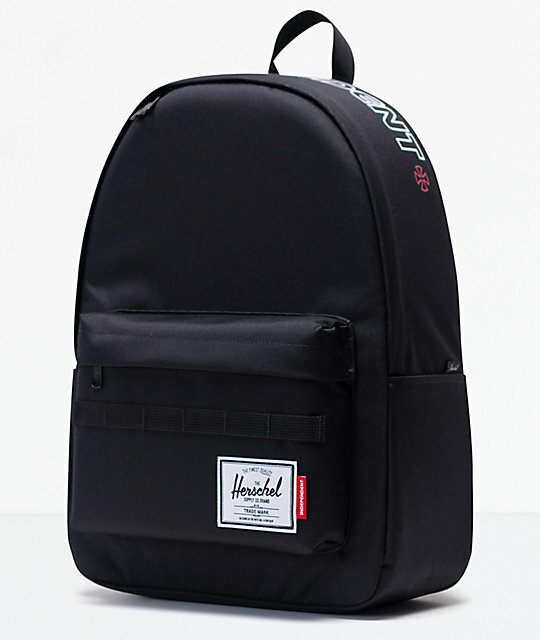 Signature Herschel Supply Co. and Independent Trucks collection. 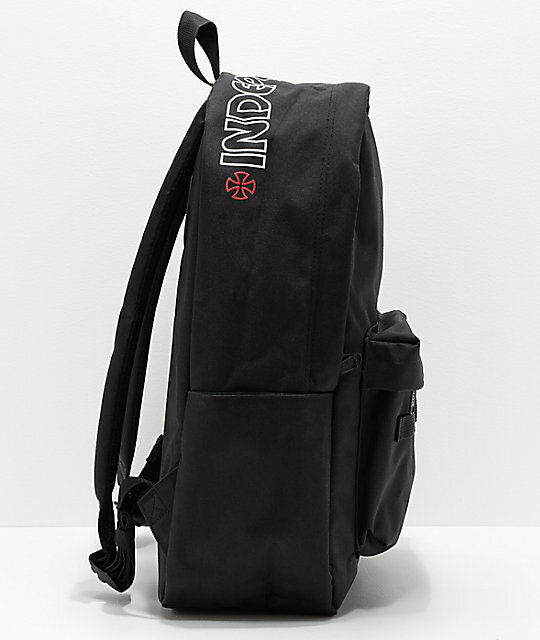 Front storage pocket with exterior multi-loop webbing details, interior organizers/key clip and interior screen-printed Independent logo. Collaborated Herschel Supply Co. and Independent brand patch and tag on front storage pocket. 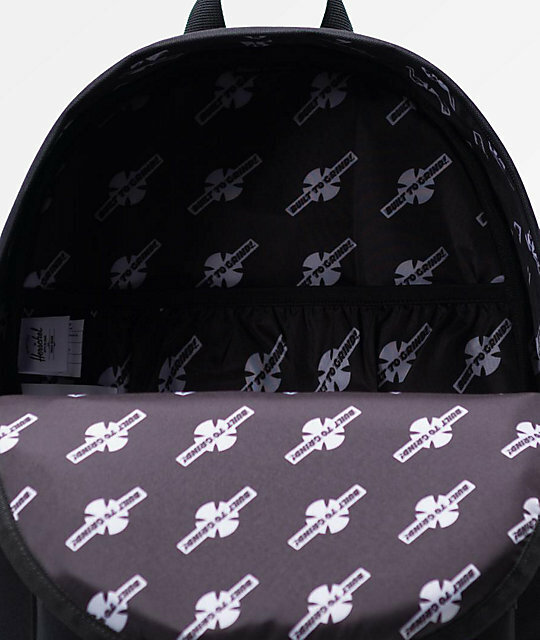 Large main compartment with internal laptop sleeve and Independent logo printed lining.